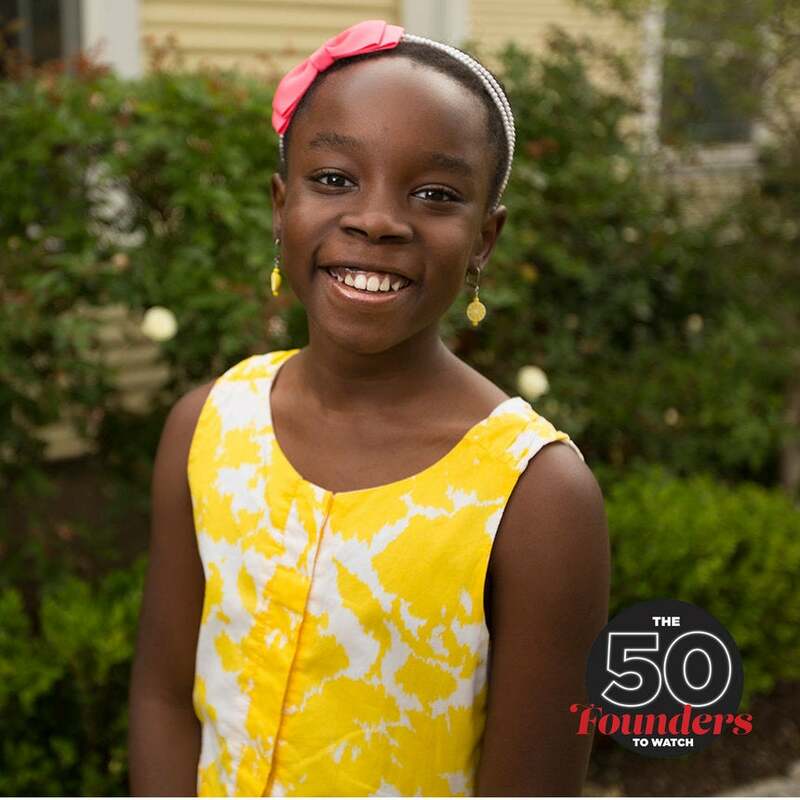 This week we focus on 13-year-old Mikaila Ulmer, founder of Me & the Bees Lemonade. I own a better-for-you lemonade company called Me & the Bees Lemonade. What advice do you have for anyone dreaming of having their own business at such a young age? First, dream big. Dream like a kid. Second, follow your passion. Third, start today. You are never too young [or too old] to be an entrepreneur. Be fearless. My mom and dad always tell me that God did not give us a spirit of fear. So as I travel the world sharing my story and encouraging kids to be entrepreneurs I share my decision to “bee” fearless. As a 13-year-old, how do you balance being a young entrepreneur with being a kid? My mom has a good system to make sure we do not miss out on anything…most of the time. Our system is simple: Family and school comes first. I spend a lot of time traveling but I also attend lots of birthday parties, sleepovers and tea parties too. When it came to launching your business what kind of support system did you have in place and in what ways you were helped? My family was and remains my biggest support system. [This includes my] brothers, parents, aunts and uncles. Outside of my family, my support system, which helped me launch my business includes the many Austin businesses who believed in me and never said no to helping me pursue my dreams. I can’t begin to name them…But there were so many! Black women and girls are America’s fastest-growing group of entrepreneurs. However, we remain the most underserved, receiving less than 1 percent of all venture funding for our businesses. In what ways can our community better support one another? The easiest action our community can take is to share the stories of other small businesses on social media. This is free and very helpful. Another way communities can help is to ask retailers to carry the products of African American women entrepreneurs. Once the products are on the shelves it would be very helpful if we buy them. I think more people in our communities can become VCs. I am starting now by learning how to manage my money so I can help young entrepreneurs like me, fund their dreams. Again, you are never too young.